Tikka TAC A1 first impressions - they are good! Very good! I mean, we already all know that Tikka’s shoot. NZ has a long-serving love affair with the things. 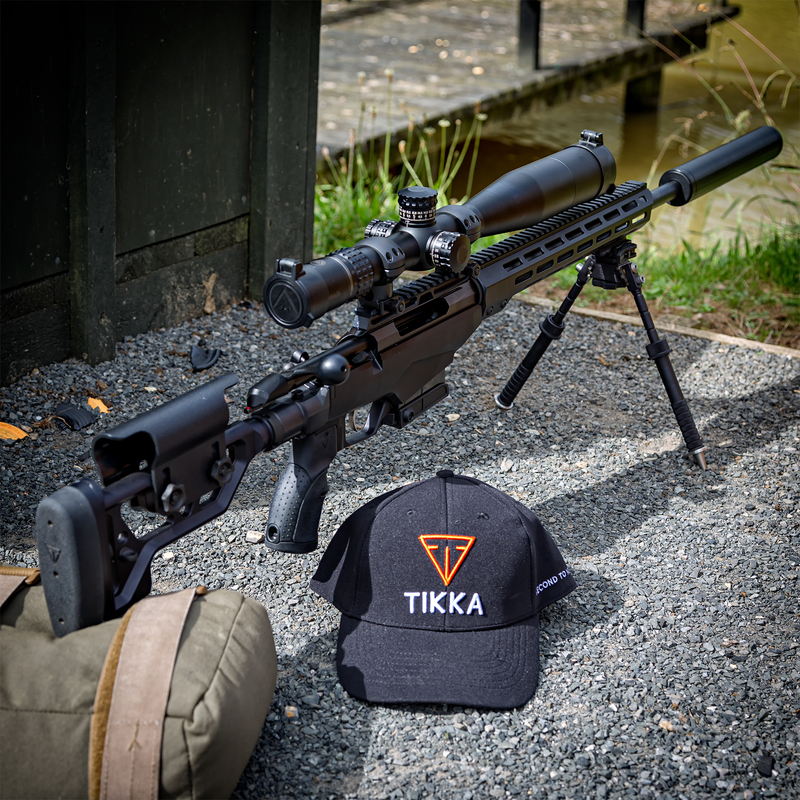 So releasing a hot-rod tactical chassis version in the Tikka TAC A1 was always going to cause a bit of a wave. However, when I heard there was also a left-handed version coming out, I really got interested. It’s not that I just refuse to review non-left-friendly equipment – but I hate the notion of me reviewing and potentially recommending a product, only for it to either be not available or not suitable for a percentage of the readers. Also, with information about the incoming 22 starting to come through – IF and that’s still a bit IF – IF the 22 can just drop into this chassis… well… we have a very nice training setup indeed. I spend a day with the Berretta Lads at Bracu – it was a chance to get my first hands-on with the Tikka TAC A1, confirm a quick zero and also shoot some very nice shotguns while I was at it. What’s not to like! I was given the rifle with a Burris XTR II on top of it (separate review inbound), a suppressor, some ammo and sent on my way. Steve at Steve’s Wholesalers was kind enough to send up some Hornady ELD-M Match Ammo in 120, 140 and 147-grain options (another comparison of interest) and I planned a trip out to set up some target stands and shoot some paper and gongs. Instead of just doing another ‘gun review’ – of which their plenty out there on the internet – I thought I would do something a bit different. So – this will be a series of articles – focusing on few different things, and, focusing on the use of this firearm in the actual way I would use it – that is – field competition – steel gong shoots. I could have just sat on a bench, with a ransom rest and gushed over how small the groups could be shot that way – but no-one is really going to shoot this gun like that (unless someone really has a strange concept of bench-rest shooting going on) – so I thought it should all be in the context of field shooting. So. I tested it in the field! This meant less than optimal shooting conditions, and, in true form, I decided to also muck around with a couple of new rear bags, a monopod, new ammo, new software, a new scope, first time shooting a two-stage trigger, and, well – lets shoot hasty positions off a tree trunk as well! Anyhow, it also meant I have more to talk about, than just the specifications you could read off the Tikka website. Of more interest to me, beyond how well it shoots, is how well is ‘feels’ to shoot – how much fun it is to shoot, and, is it something I would swap out my existing target rifle for – because ultimately, I do most of this as a way of improving my own shooting rig, I just get to document and share it all with you. Are really, really good. I would suggest you watch the video (obviously) – because I cover a lot of them off in there. But the gun just feels nice, it feels easy to shoot, and I could easily see me using a leftie version as a primary field shooting gun. Without going into huge spend – it looks, on first impressions as a really easy, really good way to get into a competition gun. So, I got it in 6.5 – I have previous shot Pete’s Princess – a RPR in 6.5 – and basically, just knew that it was going to shoot well. Compared to my .308, it’s less kick, more accurate, out of the box. If I was suggesting a cartridge for a new shooter to get into – 6.5 is the new no-brainer. So, I headed into the review with a few existing remarks/concerns about the Tikka TAC A1 – which I will cover off and discuss below. Yes. Though, you could say an AI mag was originally proprietary as well – it’s just other companies licensed it. The magazine has an RRP of $199. Which is, not actually a whole lot more than I paid for the AI mags originally. It’s not that big of a deal. And, unless they develop a habit of dropping out like the T3 mags are notorious for – you shouldn’t be losing any anyhow. Frank from Snipers Hide mentioned a few issues – “the rounds were either fouling or not feeding” – I loaded up the supplied mag (10 rounds) and tried working the bolt fast – like, slamming the poor thing in there – couldn’t replicate it. It might likely be related somehow to the follower – there is a fairly pronounced ramp on the front of it – may be enough, with certain projectile shapes to knock things out of line. Not sure. Yup. Initial tests would confirm – both the Tikka TAC A1 and the CTR (which share the same barrel) are shooting slower than some other barrels – accurate – but slow. Now, as I will talk about in another article – if we keep things in perspective, this may, or may not really be an issue. I have shot a variety of ammo over the Labradar already – and recorded the results. Next article! Maybe. I am going to do some future number crunching, as well as comparing to my existing Remington 700 build. It might make me cry. 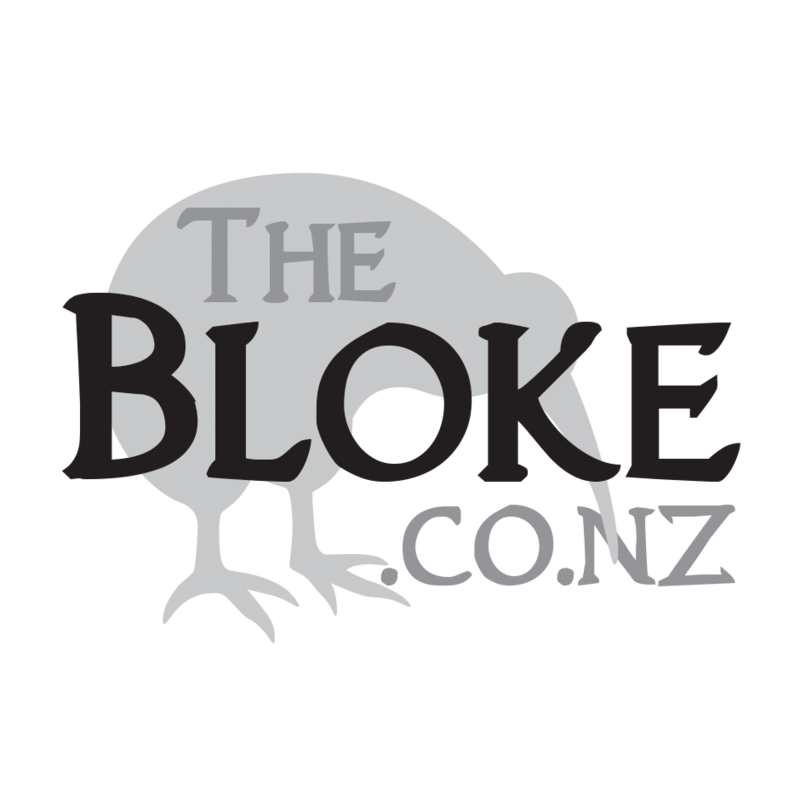 Expect several more articles diving a little deeper into various aspects of the rifle over the next couple of weeks. Oh, I do like me some severe colour grading. And moody music. Do you have a B14? What's the thread on it? Know of any other rifles that have different threads depending on where they are market ed to?